It has been scientifically demonstrated that Emu Oil has anti-inflammatory properties.Scientific studies have also shown that Emu oils vary in their levels of anti-inflammatory activity.The aim of this trial was to investigate the therapeutic values of two Emu oils with known levels of anti-inflammatory activity. A human trial was undertaken to investigate the effect of two Emu oils on induced muscle soreness. The Emu oils selected for this trial had previously been quantified using an in-vivo model with notable differentiation in anti-inflammatory activity. For the purpose of this trial . the oils were defined as ‘High Activity oil’ and ‘Low Activity oil’. One of the main aims of this trial was to correlate the human model with the in-vivo work. A recognised and suitable model for inducing muscle soreness was used to assess the efficacy of Emu oil in response to the symptoms produced. The Delayed Onset Muscle Soreness (DOMS) model was the preferred protocol as it is often used as an experimental means for assessing the efficacy of anti-inflammatory products. Muscle soreness was induced in the quadriceps (upper thigh) on a given number of human subjects . Over a defined period of time, the subjects were treated with the emu oil, a control (no treatment) or a conventional anti-inflammatory product. It has long been recognised by the Emu Industry that there is some variation to the efficacy of Emu oil from different batches. The varying level of therapeutic activity is understood to be attributed to the rendering process,fat storage and handling,genetics, diet, age, or a combination of these factors. It should be noted that there has been many studies with regard to the anti-inflammatory properties of Emu oil with all oil exhibiting a level of activity. Emu oil has been subjected to a number of scientific studies. These studies have demonstrated that Emu oil possesses anti-inflammatory properties. 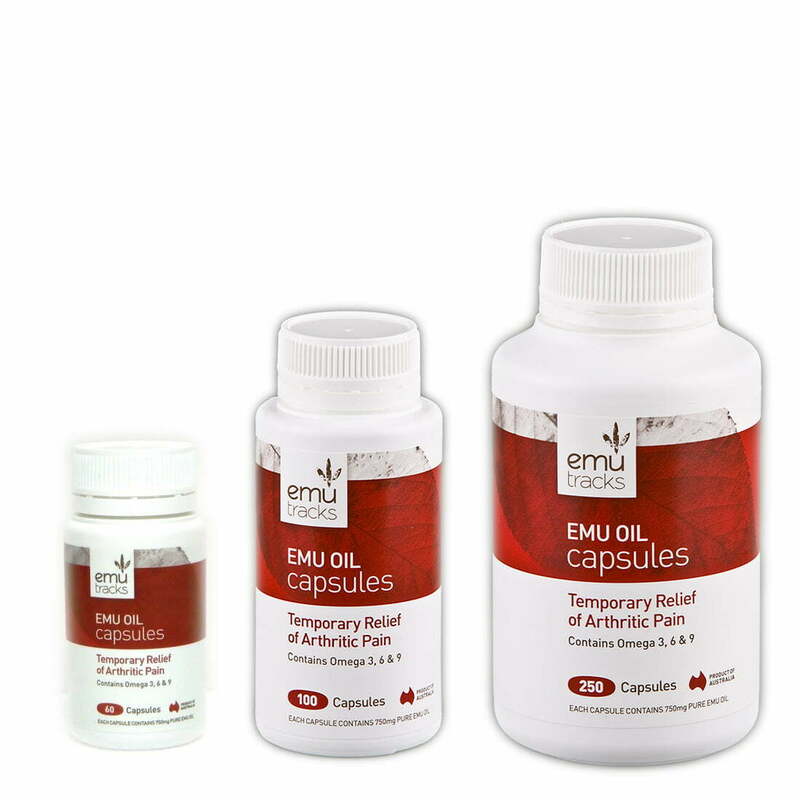 One of these studies has shown Emu oil to possess pain relieving benefits comparable to Ibuprofen,one of the most powerful non-prescription anti-inflammatory preparations. Some Emu oil products have been compared to Prednislone, a powerful steroidal anti-inflammatory drug, and were found to provide comparable reductions in swelling. 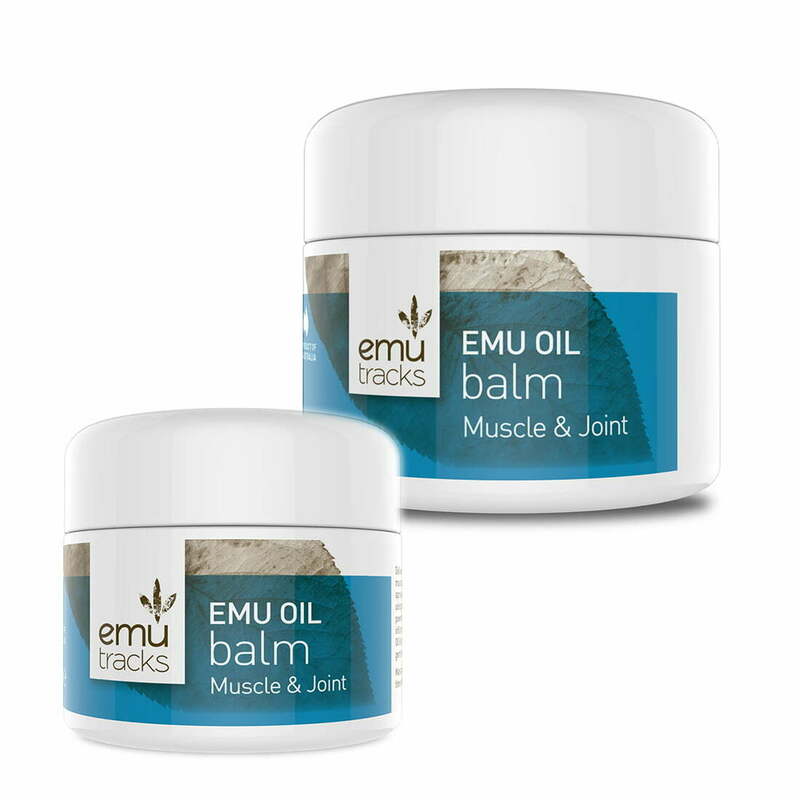 Emu oil is now commonly recognised as an anti-inflammatory product for conditions including arthritis, joint and muscle conditions, aches, pains,bruising and swelling. 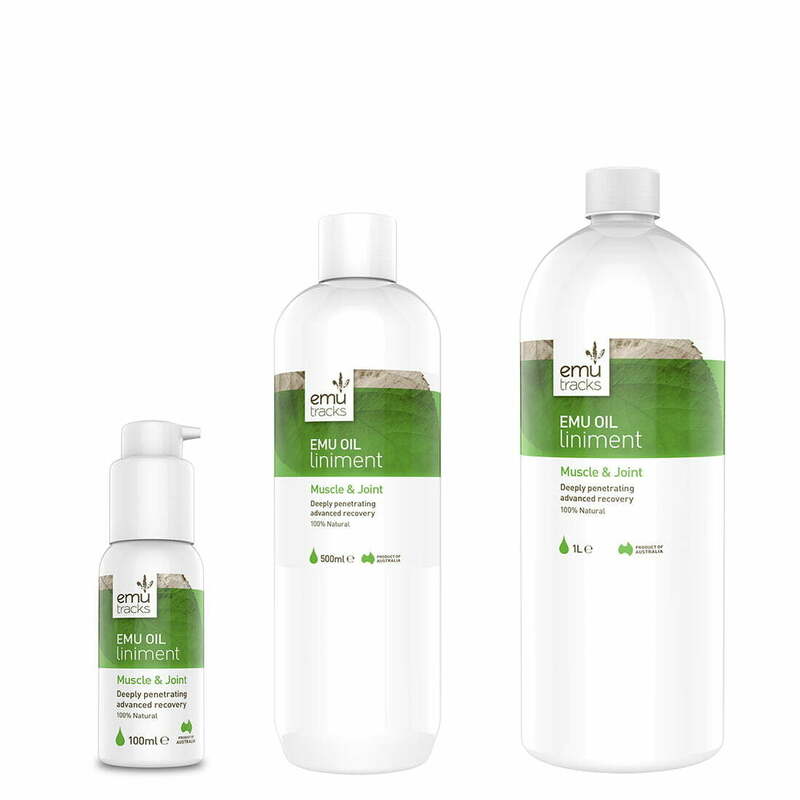 Emu oil is a natural product which does not produce any unwanted side effects and has very low irritation levels to the skin. Emu oil is recognised as having excellent skin penetrating properties, due to its unique combination of components. This provides Emu oil with the ability to transport bio-active compounds through the skin. Emu oil can be applied topically and/or taken orally. In 2002,the Australian Regulatory Body,The Therapeutics Goods Administration (TGA) recognised Emu oil as a therapeutic active ingredient, and listed Emu oil on the Australian Register of Therapeutic Goods. The Emu Industry has been conducting scientific research since 1995 in order to validate the range of benefits associated with Emu oil. The following chart plots the rate of reduction in muscle soreness (VAS) for all subjects from the time point of when the first treatment is applied (24h). Both Emu Oils displayed a significant reduction in pain and soreness over the first hour of application in comparison to when ‘No Treatment’ was applied. Over the course of the following 2 hours,the High Activity Oil continued to reduce pain and soreness more effectively than the Low Activity Oil. The High Activity oil demonstrated greater effect to maintain this reduction in pain and soreness during the repair process. This trial has demonstrated that emu oil has considerable effect in the relief and reduction of pain associated with inflammation. 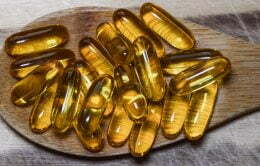 The therapeutic benefit was shown to be greatest with the High Activity Oil.